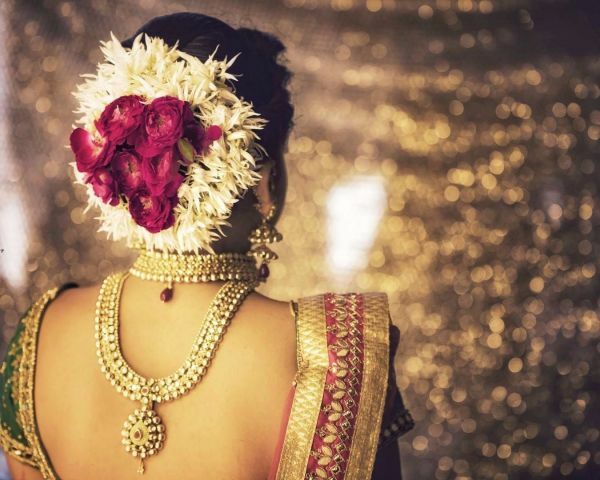 #JustLikeAnushka - 6 Brides Who Nailed The Floral Bouquet Hairdo! 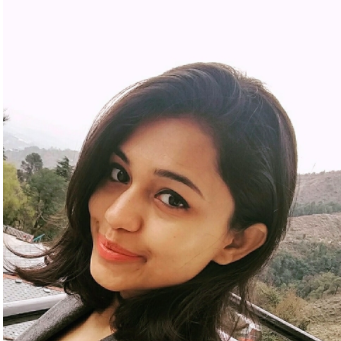 Gone are the days when your wedding hairdo was limited to a single string of gajras or minimal floral hair accessories. 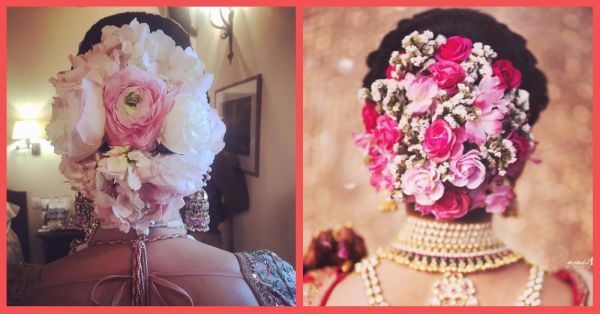 Anushka’s bridal bouquet bun inspired millions of brides to go all out with the floral arrangement and we’re all for it. Anushka’s hair was blooming with flowers and hairstylist Georgiou Gabriel opted for fresh hydrangeas in two tones of pink. The lighter shades were placed around the bun and a brighter bloom rested in the centre of her bun. But it’s not just Anushka. Here are 6 other brides who opted for a similar hairdo and nailed their wedding hair game! Red roses are passé. Try pink flowers instead! Pink is the all new rage this season and when paired with baby’s-breath, they make for one fabulous combination. We’re loving this bride’s hair game that is perfect for a day wedding. Doesn’t this hairstyle look like a piece of art? It is such a visual delight… Imagine a bouquet of bright pink roses, light pink hydrangeas along with baby’s-breath pinned in your hair bun? Looks straight out of a fairytale to us! If you are looking to add extra oomph to your bridal hairstyle, then do incorporate contrasting florals and even petals into your bun. But be careful while pinning it with your dupatta, so that it all stays in one place all through the night. 4. Roses too heavy? Use petals instead! Feel heavy with so many roses pinned in your hair? Go light with just the petals. You could do this by taking three petals and pinning them together to make them look like bouquet a flowers. Make sure you secure them lightly with lots of bobby pins, though! A combination of red and white can never go wrong. Some gorgeous fresh dark red roses held securely in one place with a string of white flowers… Now that’s makes for a gorgeous and traditional look. We dig! A braided hairdo with a bun that sits on the nape of her, this one is undoubtedly our favourite. Exotic pink and white flowers pinned delicately to the bun and baby’s-breath to add all the charm. How pretty is this? !